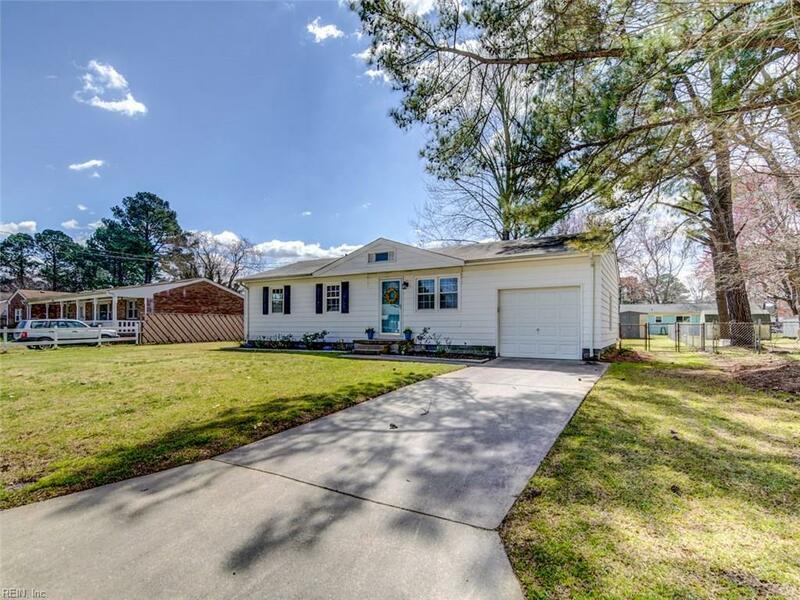 5937 Brinda Ave, Norfolk, VA 23502 (#10247293) :: Abbitt Realty Co. The phrase that pays is "This is a great starter home!" Quiet neighborhood. 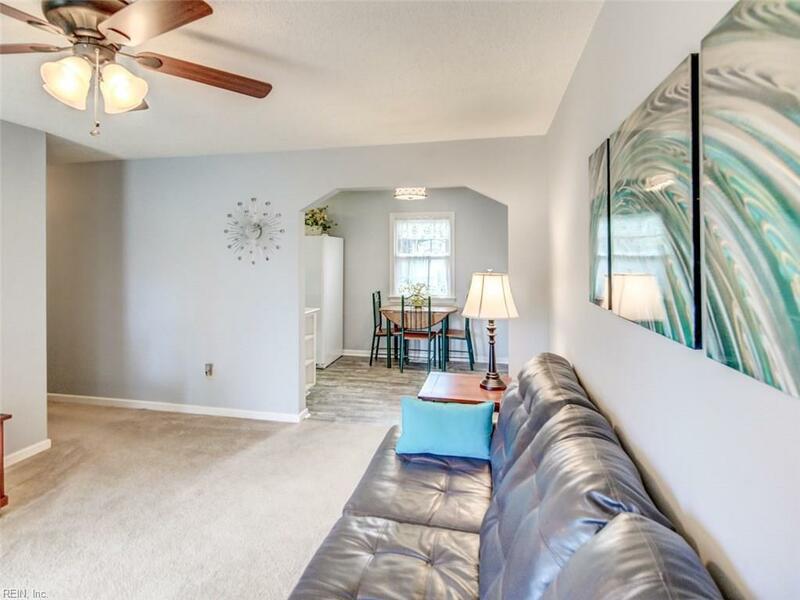 Literally close to everything in Hampton Roads, military bases, interstates, shopping, dining, light rail. Home is 100% electric, but natural gas available in neighborhood. Current electric bills under $100/mo on budget plan. Hardwood floors under carpet. 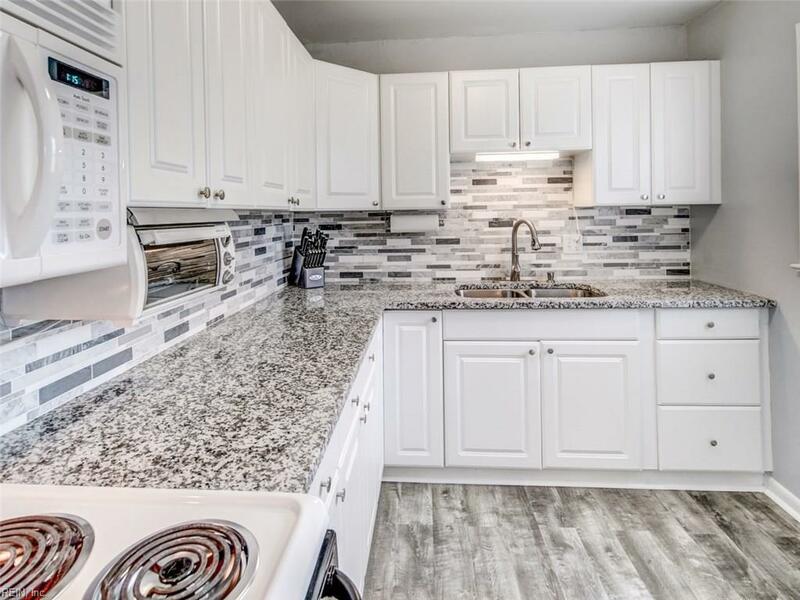 Kitchen has been updated to include granite counter tops (2017), new laminate plank flooring (2019), and new paint in kitchen (2019). Very well maintained. New heat pump installed (2017). New windows installed in 2005. 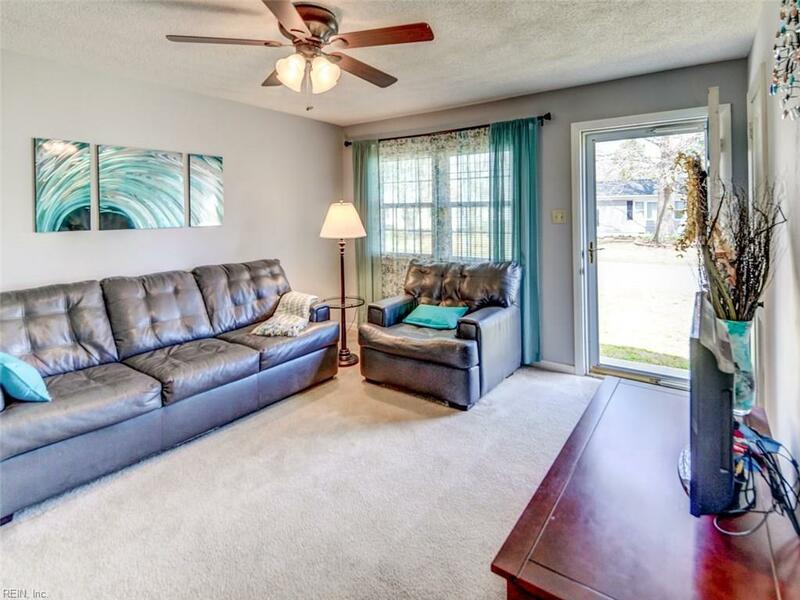 Huge fenced back yard perfect for kids, pets, and entertaining. Refrigerator, washer and dryer to convey. Crawl has termite and fungus treatment (2019) with new moisture barrier (2019). Must see in person! !